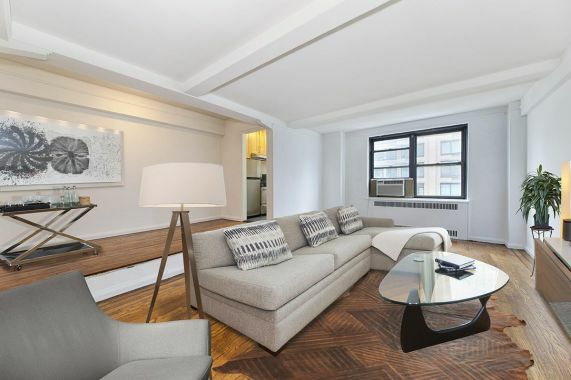 A Prince of a Prewar Studio ---Sunken Living Room, Windowed Kitchen with Granite Counters, Stainless Appliances Deep Wood Cabinets DW & Microwave, Stone Bath, Dressing Room, Large Dining Gallery, Beamed Ceilings and Newly Refinished Floors with Mahogany Inlay. 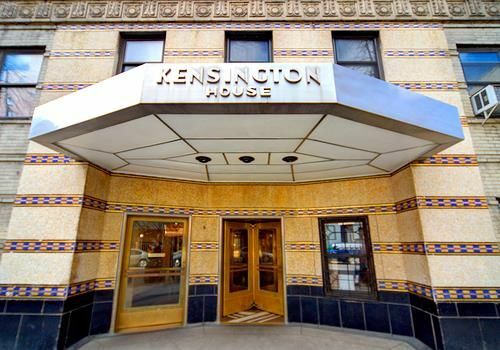 Kensington House is a 1937 Art Deco Emory Roth Masterpiece. 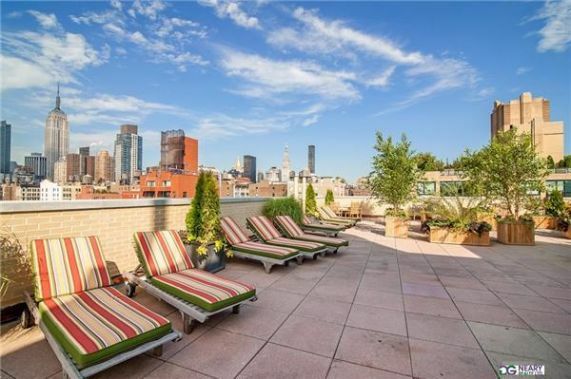 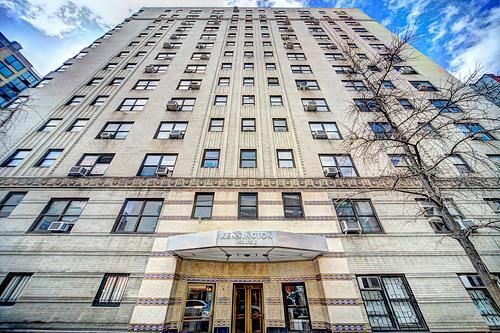 Featuring a Common Roof Deck, 24 Hour Door Man, Laundry on Premises and is just Steps From Transportation. 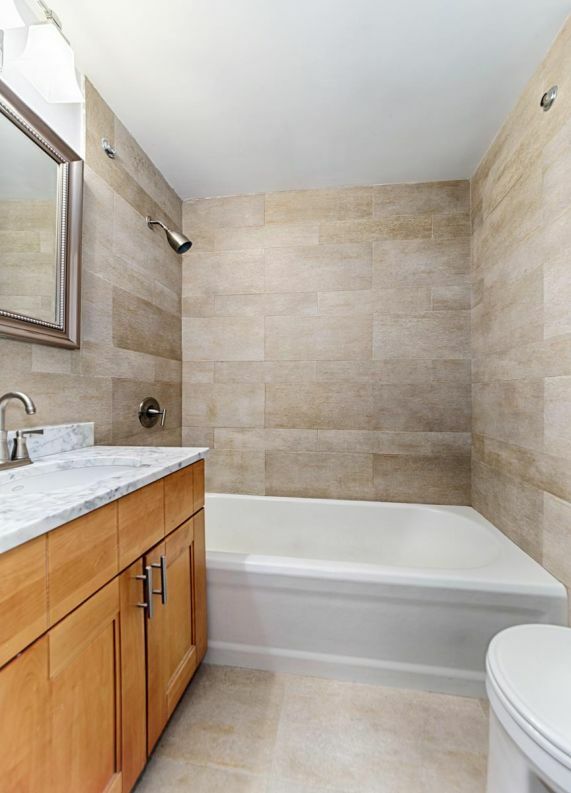 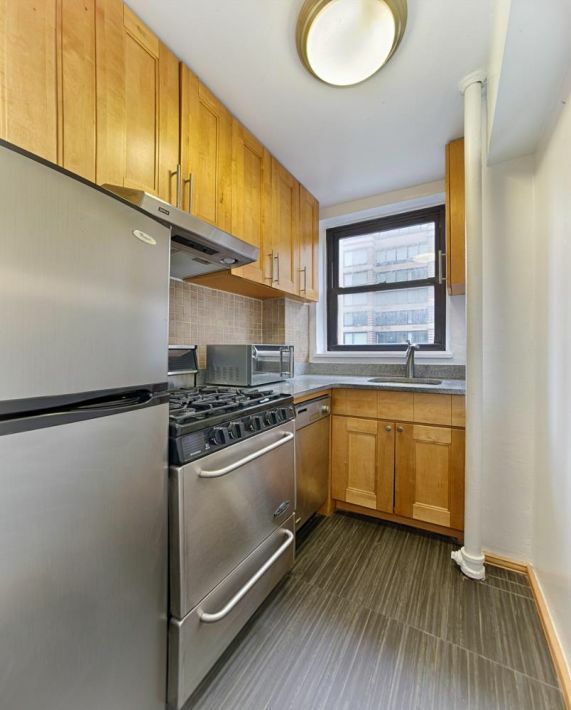 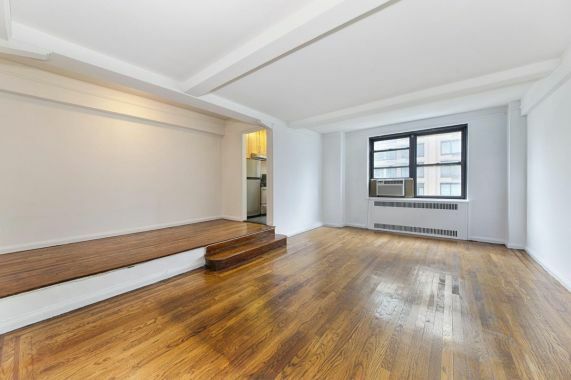 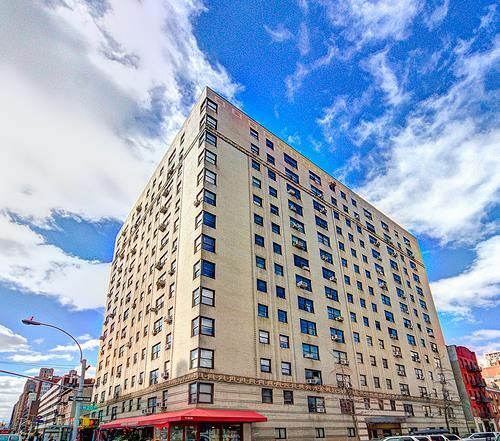 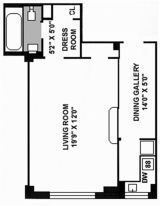 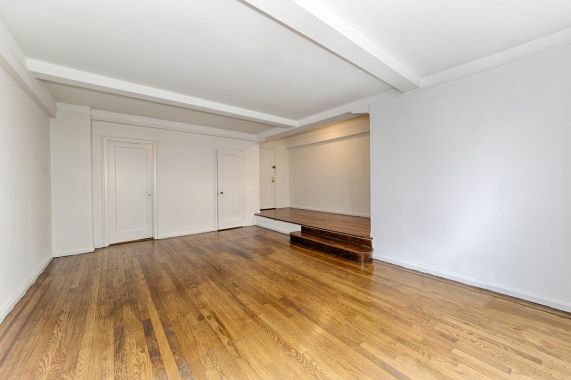 Perfectly located on the corner of 7th Avenue and W 20th St. Board approval required, sorry no Guarantors on this unit. 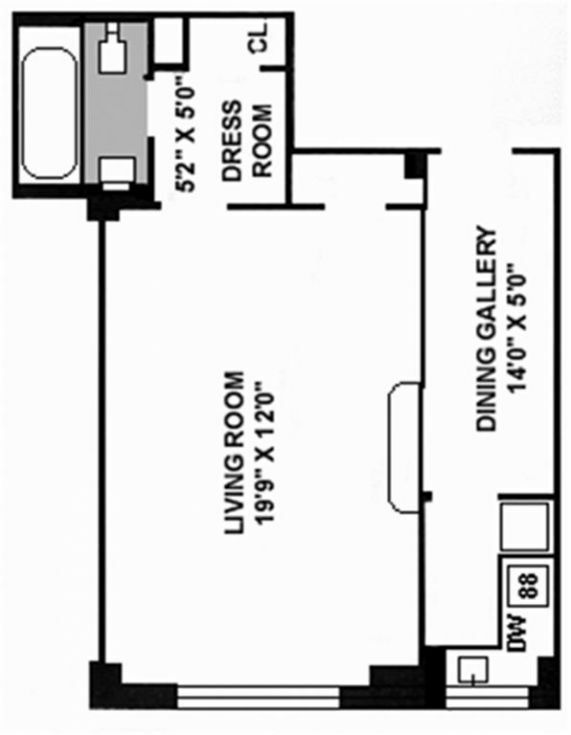 Funiture from previous tenant.